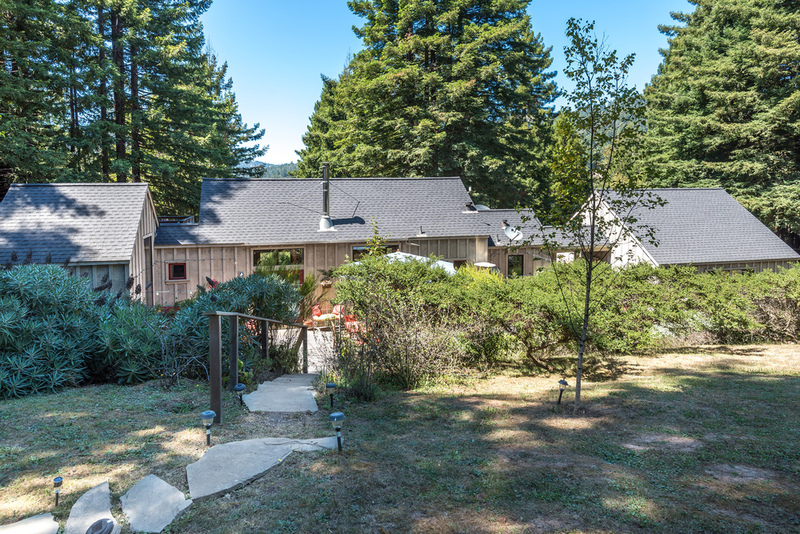 Beautiful ranch just north of Jenner near the Pacific Coast. 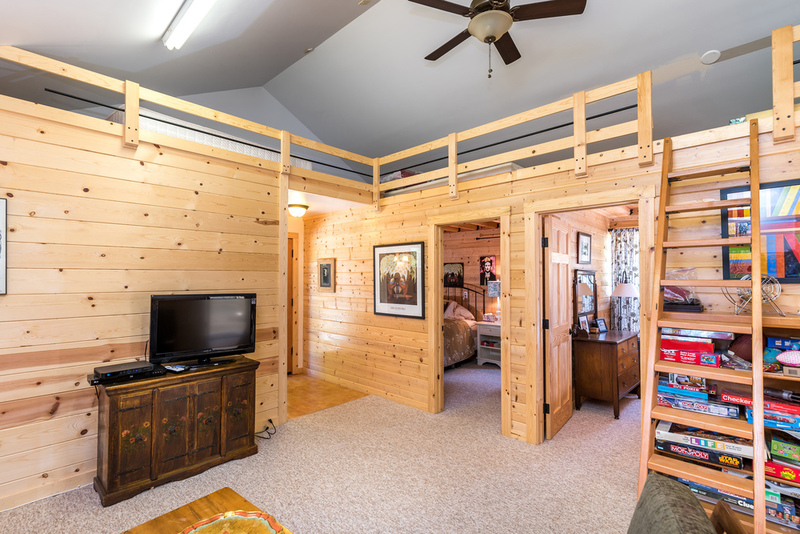 It has 3 bedrooms, 3 baths with lots of bonus space. 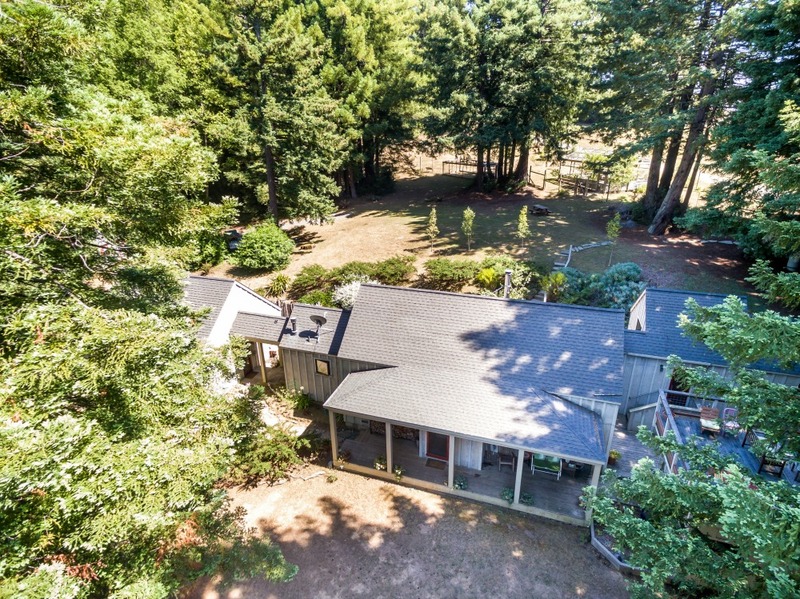 Wonderful family compound or retreat center possibilities with ample space, gardens and a hot tub. 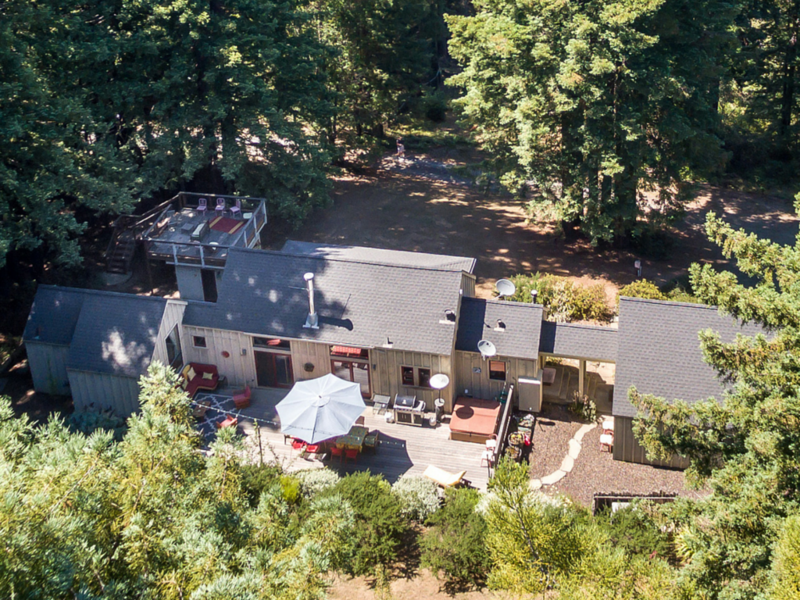 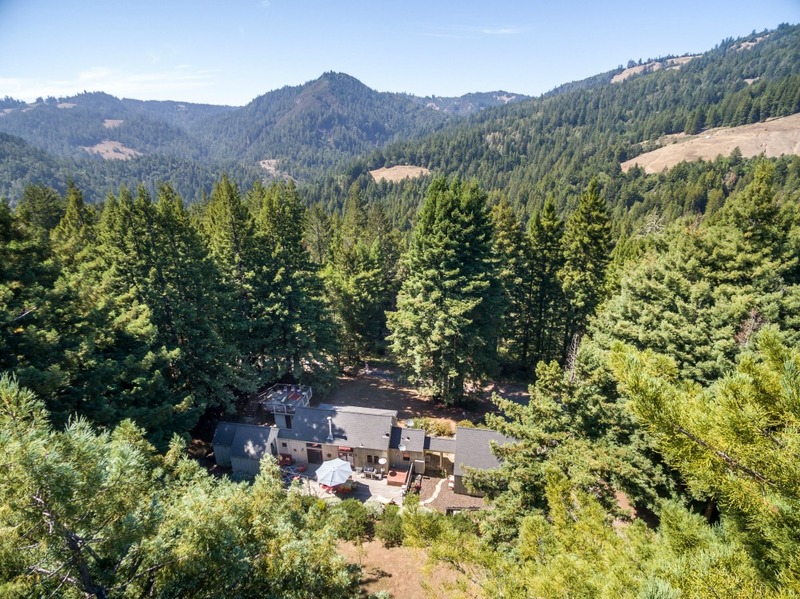 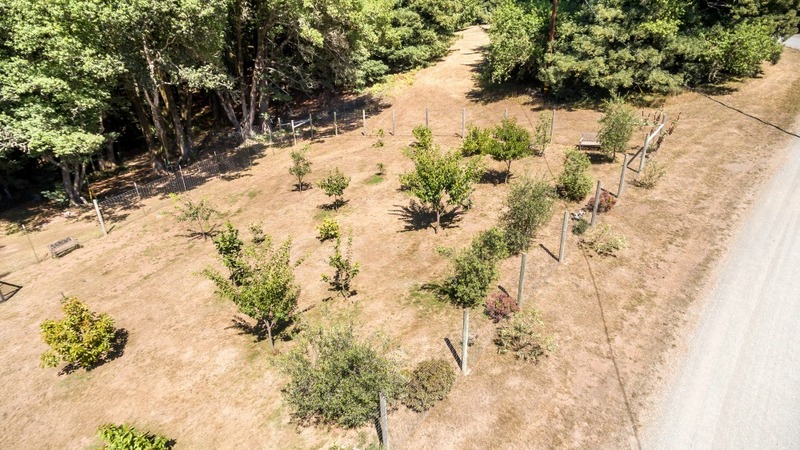 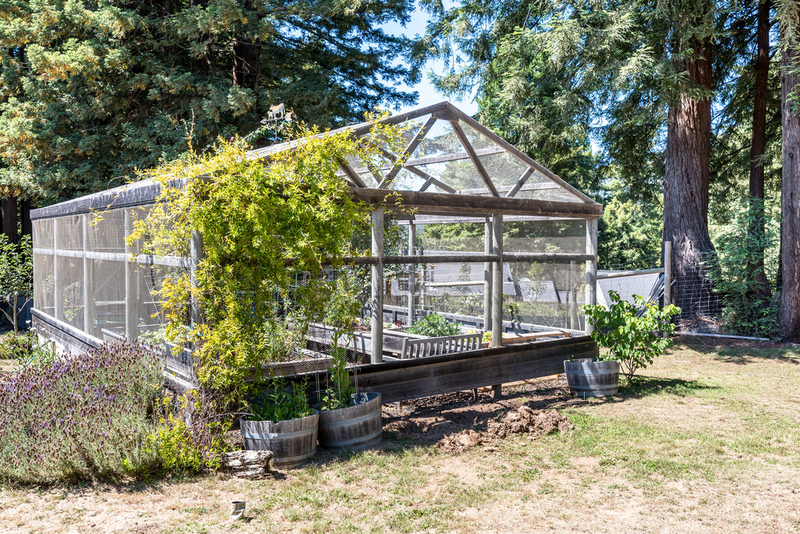 Nestled in the redwoods with sun-kissed orchards and gardens this home has it all. 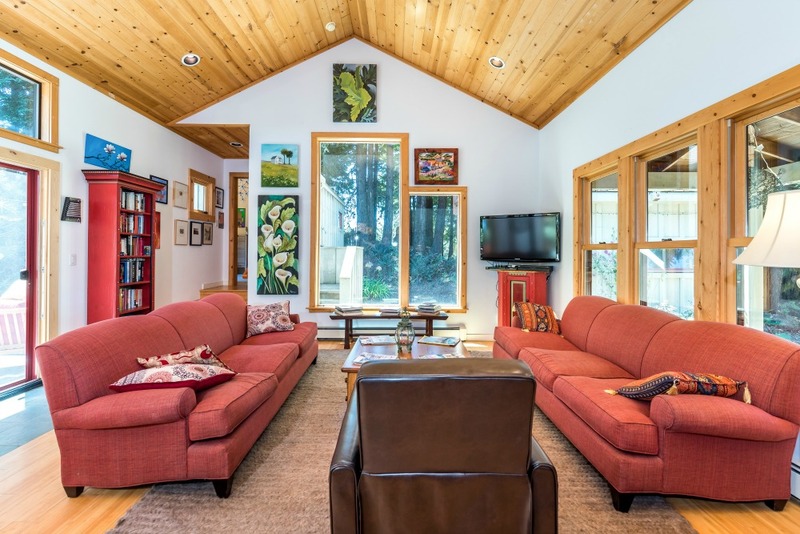 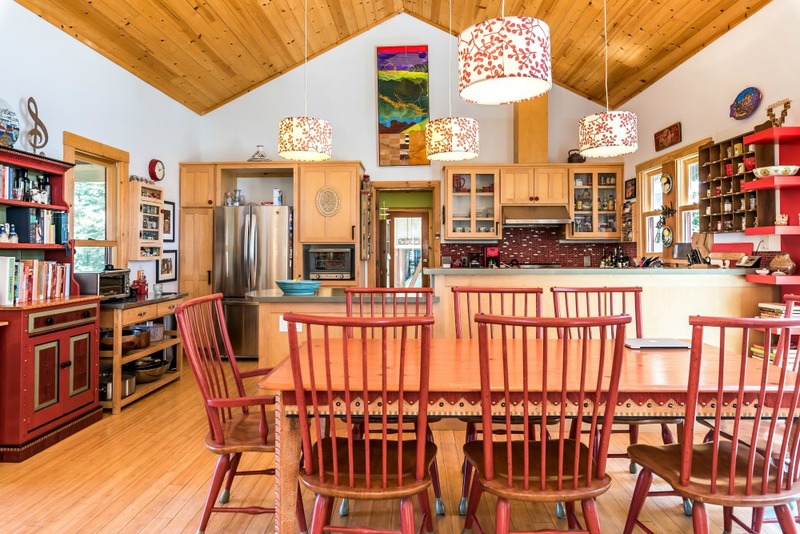 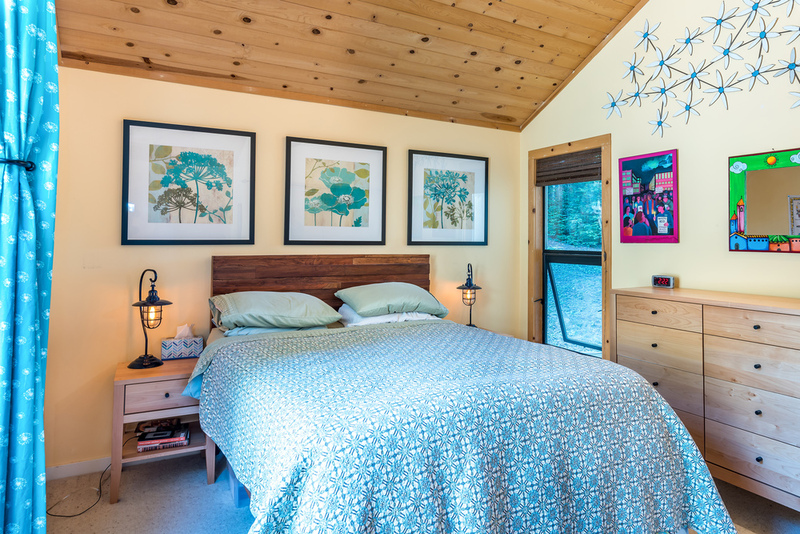 The main house has vaulted ceilings and an open floor plan that lends to the spacious feel of the property. 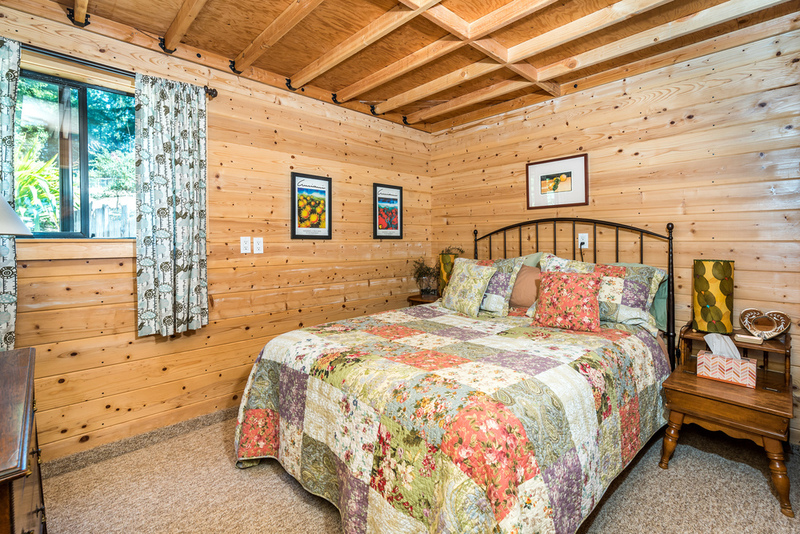 Great little spots on the property including the "Dorm" which is attached to the main house by a breezeway. 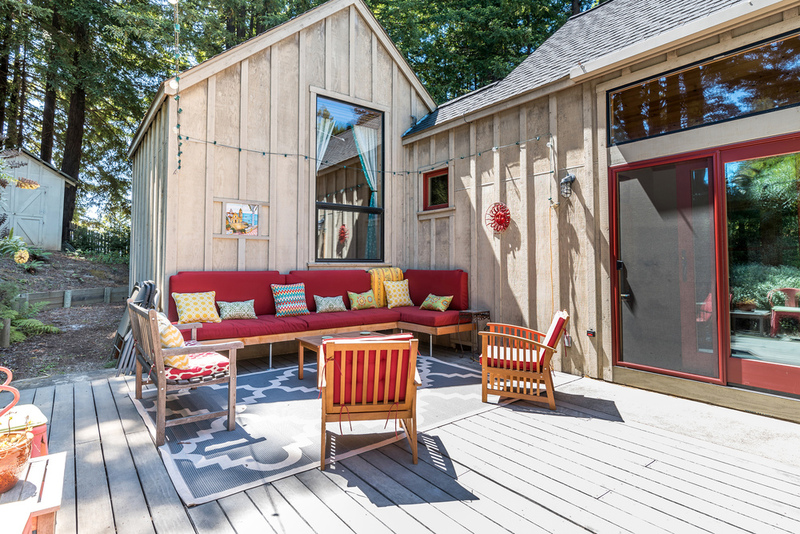 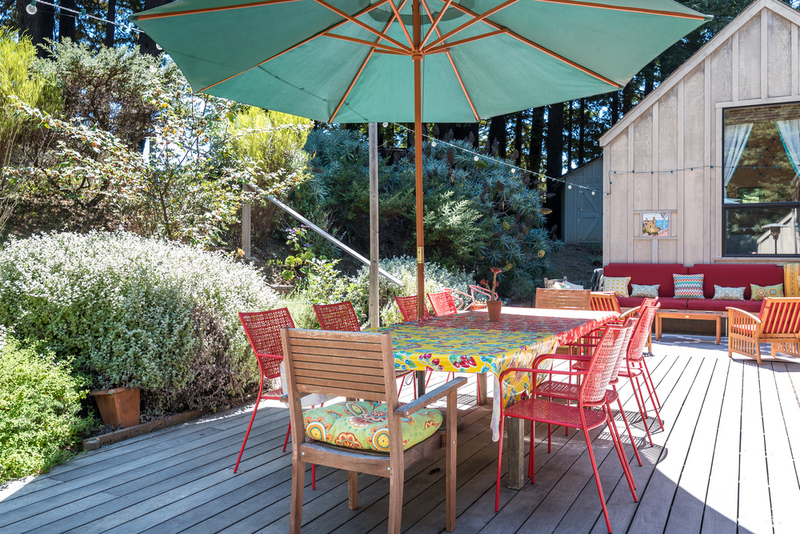 Large patio and an additional deck over an office/art studio allow for outdoor entertaining. 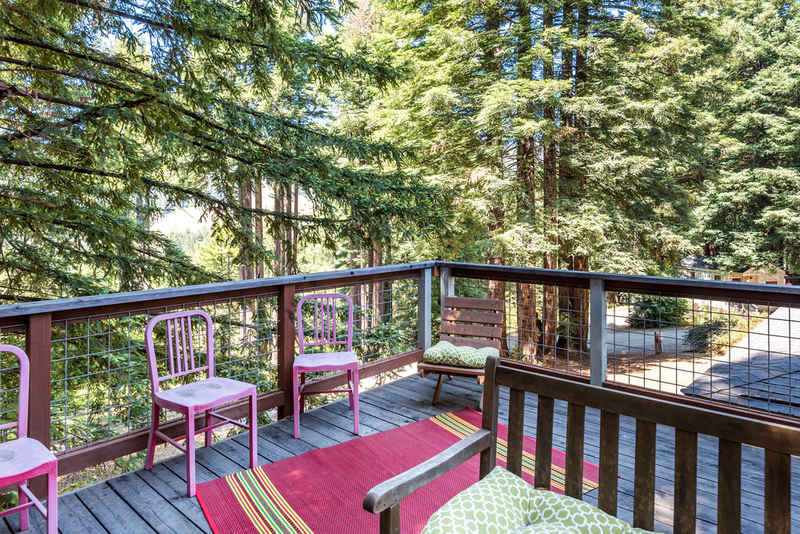 This place is really about being inside but also having the experience of the outdoors around you.